Hbase is Java implementation of Google's Big Table. The Data in HBASE stores as two parts. HBase data stores consist of one or more tables, which are indexed by row keys. Data is stored in rows with columns, and rows can have multiple versions. By default, data versioning for rows is implemented with time stamps. 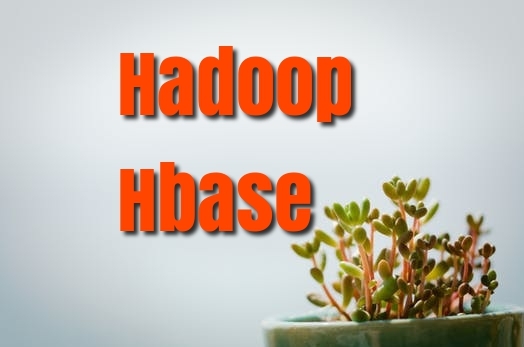 HBASE is a distributed data store, which leverages a network attached cluster of low-cost commodity servers to store and persist data.HBASE architecture is a little trick to know. RegionServers are the software processes (often called daemons) you activate to store and retrieve data in HBase. HABSE handles growing data or big data. HBase automatically scales as you add data to the system. A huge benefit compared to most database management systems, which require manual intervention to scale the overall system beyond a single server. With HBase, as long as you have in the rack another spare server that's configured, scaling is automatic.